Herzogenaurach, 11th November 2016 – adidas has today launched Krasava, the Official Match Ball for the FIFA Confederations Cup 2017 in Russia, where the six continental champions, including Mexico and Russia, as well as World Champions Germany will battle it out a year before the 2018 FIFA World CupTM kicks off. The pattern on the ball features a striking red design with jagged lines running through it, designed to represent the design of a Russian Ruby and the metaphorical jewel of the game. 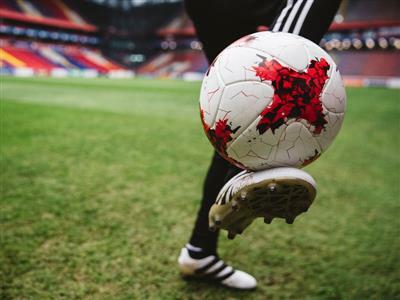 The ball’s name, “Krasava”, is a word commonly used by Russian sports fans to describe a beautiful performance and is the ultimate praise for a team when they play with creativity and flair. 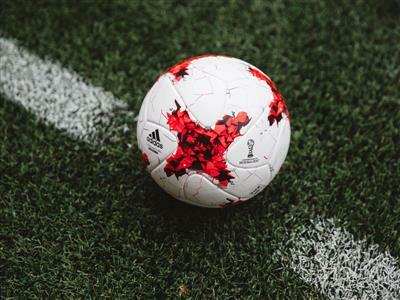 The structure of the ball incorporates the same innovative and widely-praised panel shape as the Beau Jeu and Fracas, adidas balls that were used in the group and knockout stages of UEFA Euro 2016. It offers premium surface structure, enhanced grip and in-flight visibility. The new ball will be seen on-pitch for the first time on November 14th, when Russia takes on Romania in a friendly. It is available to purchase from November 11th from selected retailers and adidas.com.